The endeavor, known as the Red Dragon mission, is meant to test out the technologies needed to land heavy equipment on the Martian surface — a task that is quite difficult to do. Mars has a particularly thin atmosphere, which provides very little cushion to slow down incoming spacecraft. Heavy payloads run the risk of slamming into the ground on the way down. Even government agencies have had trouble solving this issue. 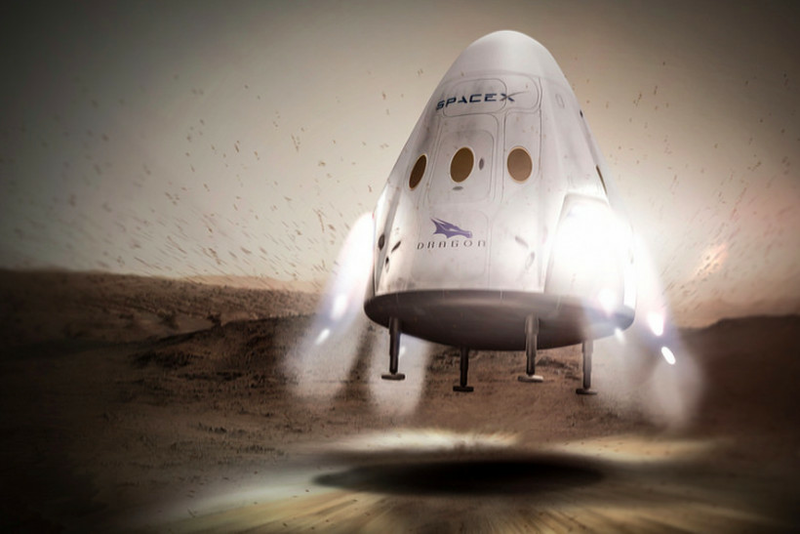 Unlike other Mars landers, SpaceX’s Red Dragon is designed to lower itself down to the surface using rocket motors embedded in its hull, a technique known as supersonic retro-propulsion. If successful, it’ll be the largest vehicle to ever land on the Red Planet. But now it’ll be at least four years before we see it happen. SpaceX had to push back the mission by two years, since that’s the next best opportunity for a launch. Trips to Mars are best launched every 26 months, when the planet aligns with Earth on its orbit. 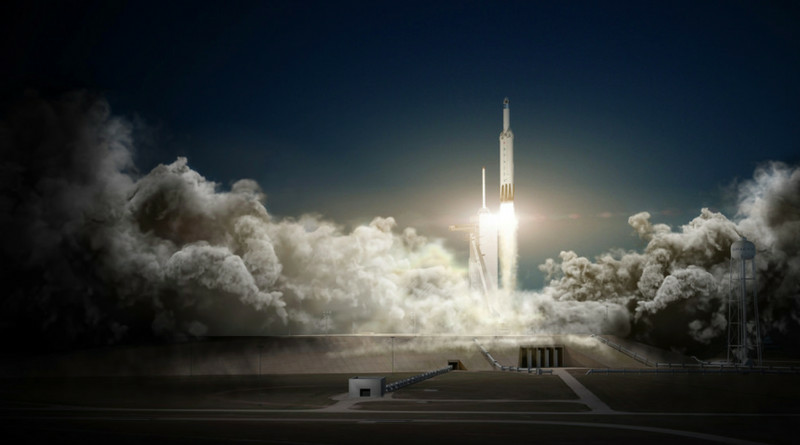 Meanwhile, SpaceX now has more time to work on its other big goals, such as the first launch of the Falcon Heavy — a larger variant of its Falcon 9 rocket — which is slated to occur this summer, according to Shotwell. Additionally, SpaceX is updating its Dragon capsule so that it can fly astronauts to the International Space Station. The company is aiming to launch crew aboard the spacecraft for the first time in 2018, however a recent government audit cast serious doubts on that timeframe. At today’s press conference, Shotwell maintained that SpaceX is confident about launching crew in 2018 despite what the report said. Perhaps delaying the Red Dragon mission will help the company meet that goal. If SpaceX does end up launching in 2020, there’s going to be a lot of traffic on Mars around that time. NASA’s next Mars rover is supposed to launch in 2020, as well as the rover for the ExoMars mission — a joint project between Roscosmos and the European Space Agency to look for signs of life on the planet. The United Arab Emirates plans to send an orbiter to Mars in 2020 as well, and even China has expressed a goal of reaching Mars by the end of the decade.